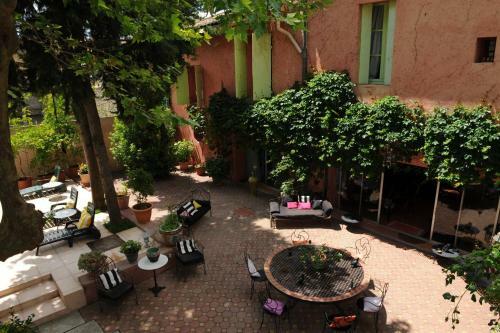 Located in Marsillargues in the Languedoc-Roussillon region, Maison de Maitre avec Jardin has a terrace and pool views. This vacation home provides free bikes, a seasonal outdoor swimming pool as well as free WiFi. The provided vacation home features 12 bedrooms, a living room, a kitchen, a dining area, and 6 bathrooms with a bath. A TV with cable channels is provided. The vacation home offers 5-star accommodations with a sauna and grill. 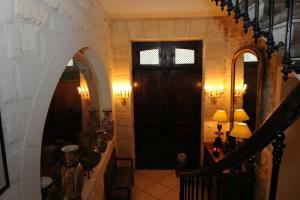 A car rental service is available at Maison de Maitre avec Jardin. 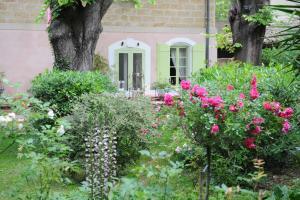 Montpellier is 20 miles from the accommodation, while Nîmes is 20 miles from the property. Mediterranee Airport is 20 miles away. 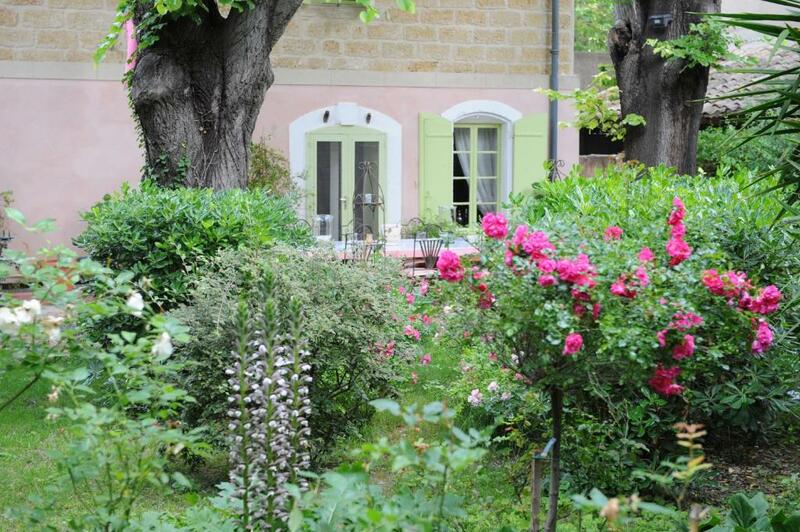 When would you like to stay at Maison de Maitre avec Jardin? This 12-bedroom holiday home has a balcony, sauna and tile/marble floor. Maison de maitre built under Napoleon III, belonging to our family for four generations. This house is located in the heart of a beautiful garden of more than one hectare. 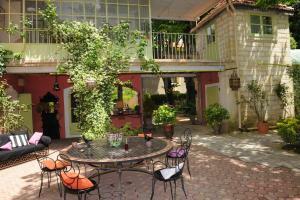 The property is located in the center of a village with shops and restaurants. There is a swimming pool and a tennis court at the property and you will find many beaches thirty minutes away (La Grande Motte, Grau du Roi, Saintes Marie of the sea ...). The property is also closed to many tourist cities (Nimes, Montpellier, Arles, Avignon, Aigues-Mortes, etc ...). Important information: Please note that the swimming pool has no security barrier and the owner declines all responsibility. Please be aware that the swimming pool is not allowed for children who can not swim. Typical village of the Hérault near the Camargue. Please note that every year in our village takes place for a week (27.07 to O4..08.2019) a musical festival, with bullfights and horses ... This exceptional week may displease people who seek calm. 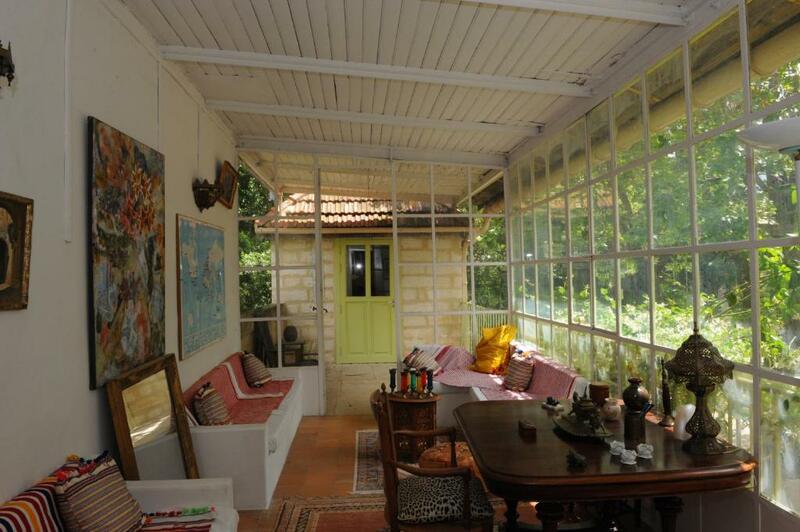 House Rules Maison de Maitre avec Jardin takes special requests – add in the next step! A EUR1500 damage deposit is required on arrival (around USD1695.38). This deposit will be fully refunded at check-out, as long as there isn't any damage to the property. Please note that the pool has a pool alarm, but it is not fenced off. Please note that there is no internet access at this property. Please note that a festival will take place in the village from 27 July to 04 August 2018. During this period, guests may experience some noise or light disturbances. Please note that the service charge includes swimming pool cleaning and gardening. A damage deposit of EUR 1500 is required on arrival. That's about 1695.38USD. This will be collected as a cash payment. You should be reimbursed on check-out. Your deposit will be refunded in full, in cash, subject to an inspection of the property. We need at least 5 reviews before we can calculate a review score. If you book and review your stay, you can help Maison de Maitre avec Jardin meet this goal.